Click on the cover image to read the article. Jeff Christenson, a Phoenix financial advisor and President of Christenson Wealth Management and Asset Protection Attorney Ike Devji, Executive V.P. 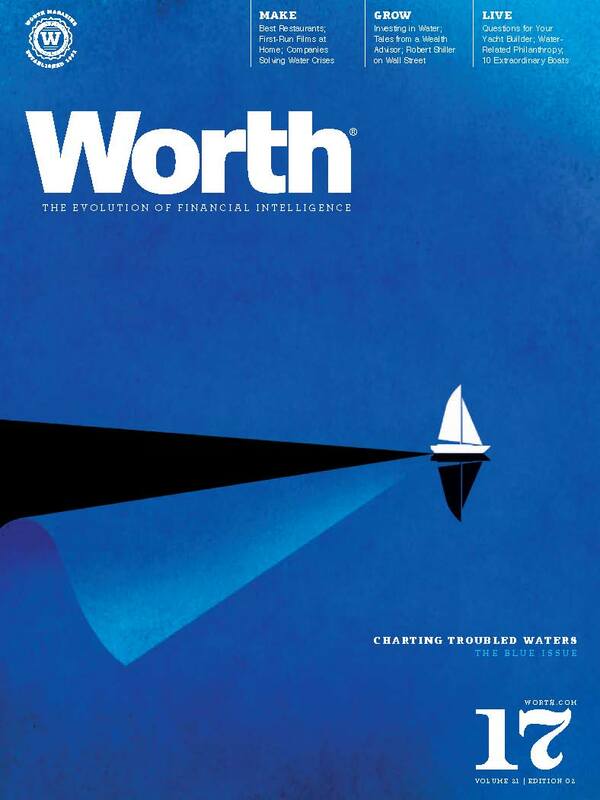 of the Wealthy 100, Of-Counsel with the law firm of Lodmell & Lodmell are showcased in the Worth® Leading Wealth Advisors™ special section of Worth Magazine. 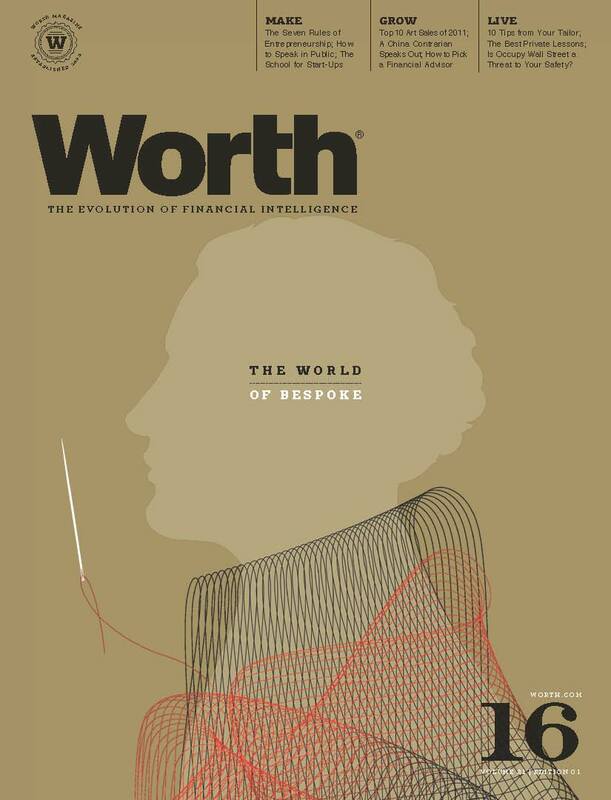 Christenson and Devji will contribute essays throughout the year for the re-launched magazine which has been designed as the essential guide book for the high net worth investors. Devji, who helps protect billions of dollars for clients and who ran one of the largest Asset Protection only law firms in the country, agrees, “We find that our client’s needs are increasingly sophisticated and complex as their net worth grows and their business and personal interests and exposures diversify. We often work together to find and refine solutions for each other’s clients and that’s what makes us unique, the team approach and the best of class bench we have built to serve our clients as needed on an a-la-carte basis. That’s what our clients like about us”. Christenson and Devji, although in different fields, often work together to meet the varied and sophisticated needs of their high net worth clients both in Arizona and across the United States. “Our clients are leaders in every imaginable industry; medicine, real-estate, executives, professional athletes and entertainers and even others in our own businesses”, said Christenson, a 15 year veteran of the financial services industry. “What they all have in common is that they have spent a great deal of time and effort becoming successful and turn to us help them stay that way”. 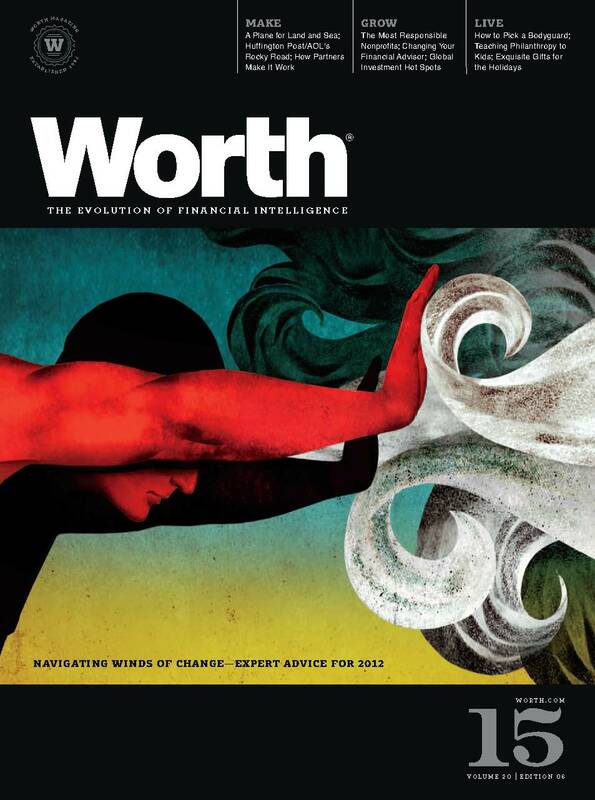 * No person or firm listed in the Worth Leading Wealth Advisors section should be construed as an endorsement by Worth®, and Worth® will not be responsible for the performance, acts or omissions of any such advisor. 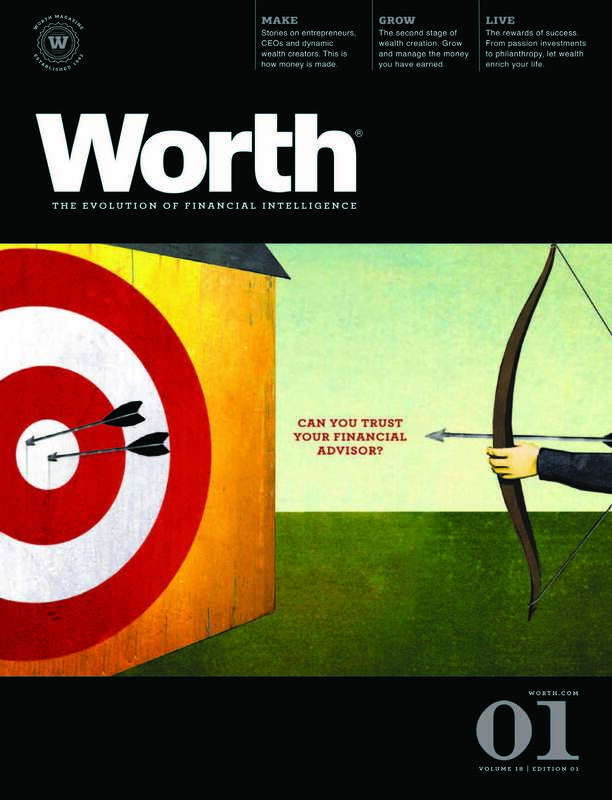 It should not be assumed that the past performance of any advisors featured in this special section will equal or be an indicator of future performance. 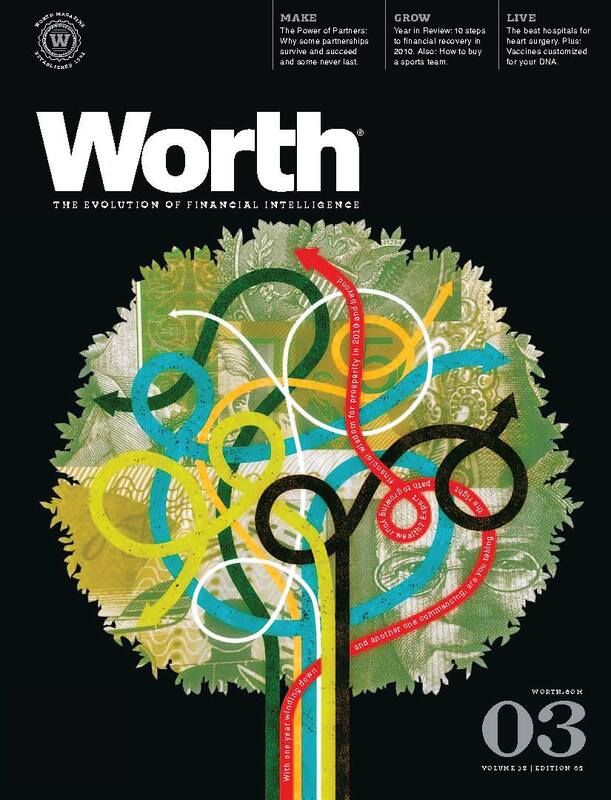 Worth®, a Sandow Media publication, is a financial publisher and does not recommend or endorse investment, legal or tax advisors, investment strategies or particular investments. Those seeking specific investment advice should consider a qualified and licensed investment professional. Worth® is a registered trademark of Sandow Media LLC.